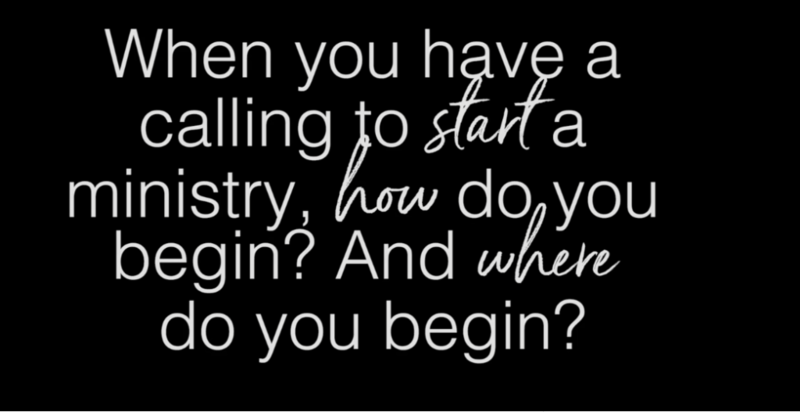 How do you embrace God’s vision for your life? 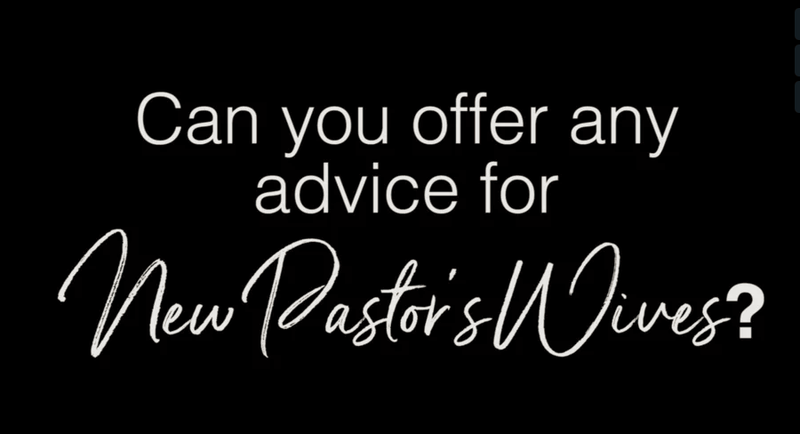 Tell me what I should do to feel God’s presence? Who is the team that God has given me? 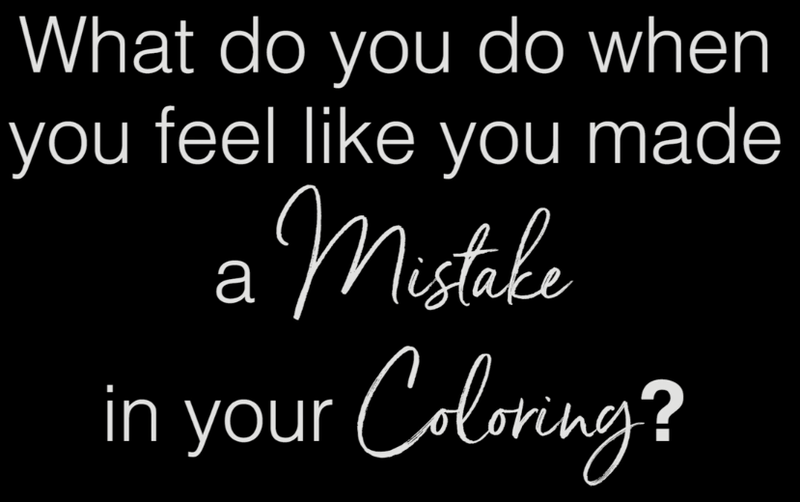 What do you do when you color outside of the lines? 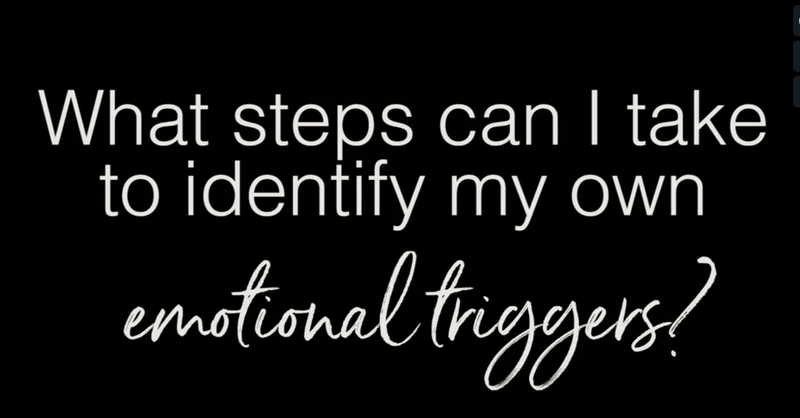 What steps can I take to identify my own emotional triggers? 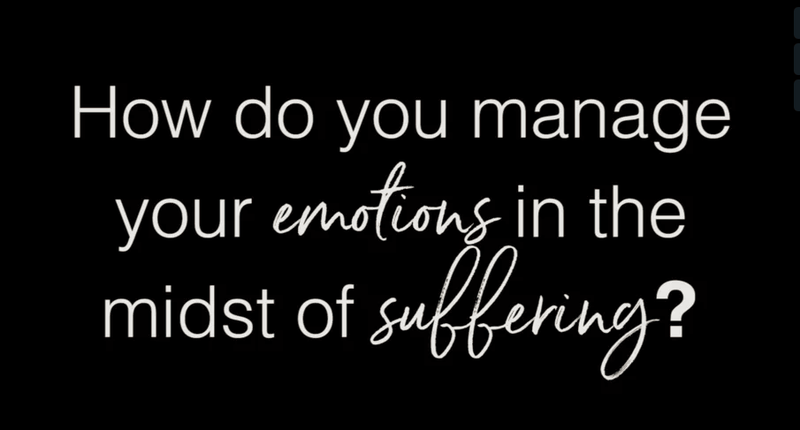 How do you manage your emotions in the midst of suffering? 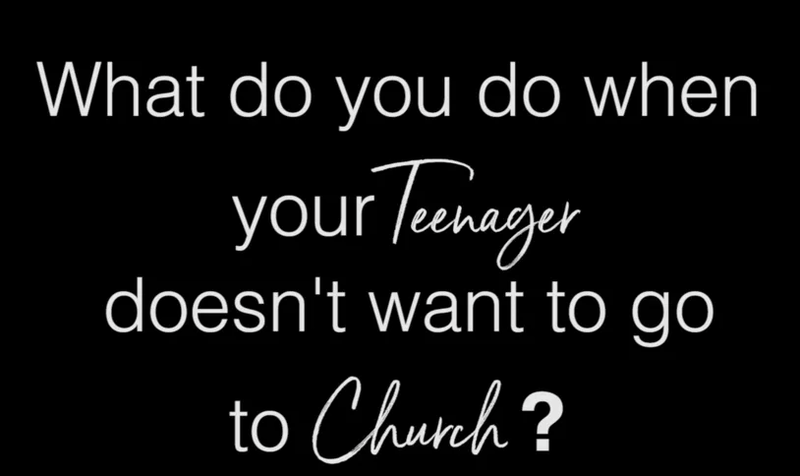 What to do when your teenager does not want to go to church? 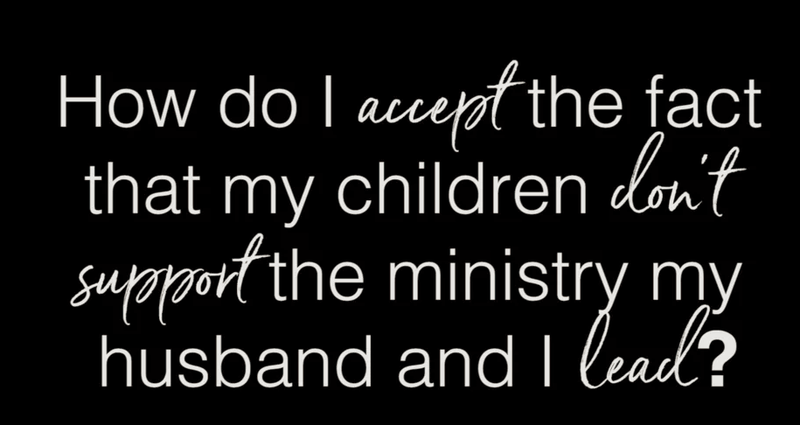 How do you make suggestion to your adult children without being looked at as critical? 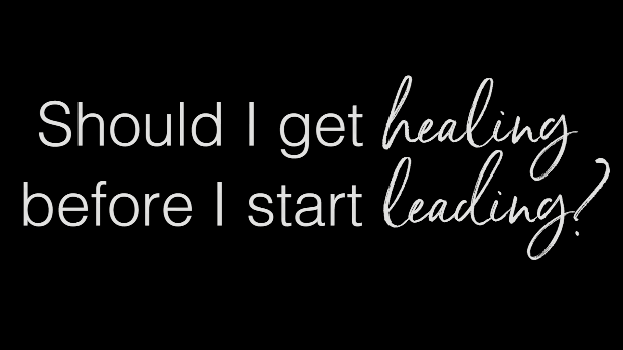 I wonder what to do about my fear? 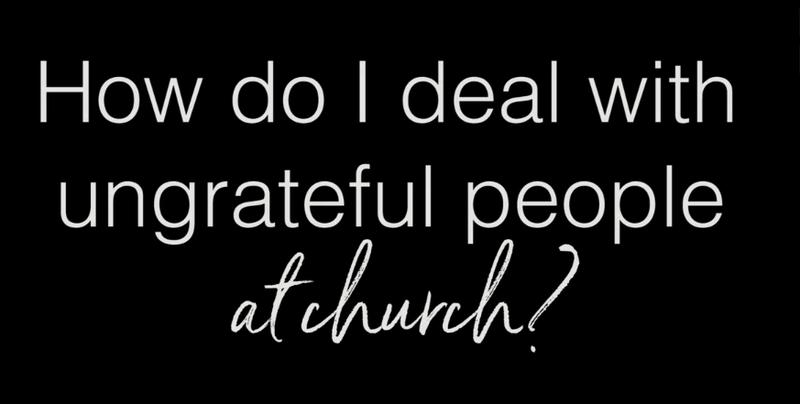 How do I deal with ungrateful people at church? 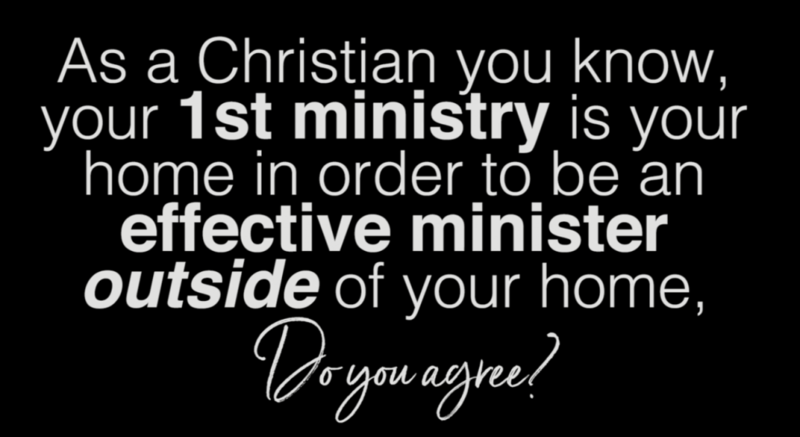 As a Christian you know, our 1st ministry is your home in order to be an effective minister outside of your home, Do you agree? 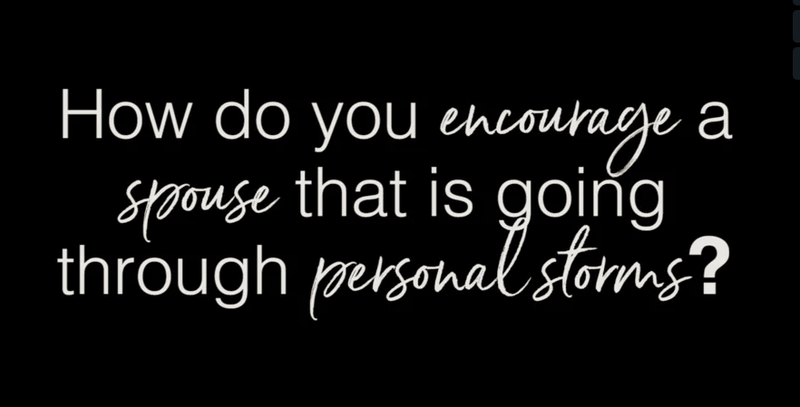 How do you encourage a spouse that is going through personal storms?